LNA Starts Security Operation To Eliminate Terrorist Cells In Derna’s Old City 5.6666666666667 out of 5 based on 9 ratings. 9 user reviews. 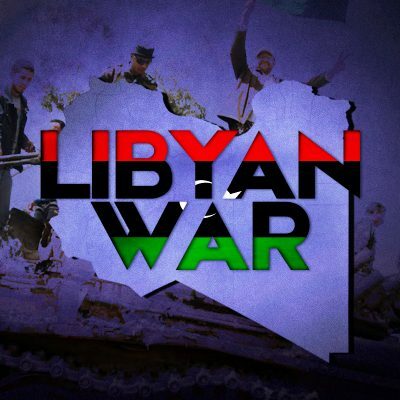 The Libyan Nationam Army (LNA) has started a security operation to eliminate cells of al-Qaeda-linked terrorist groups, which still operate in Old City of Derna in the northeastern part of the country. The area of ​​Old City is about 200 km2. This is the only part of Derna, which is not under a full control of the LNA. 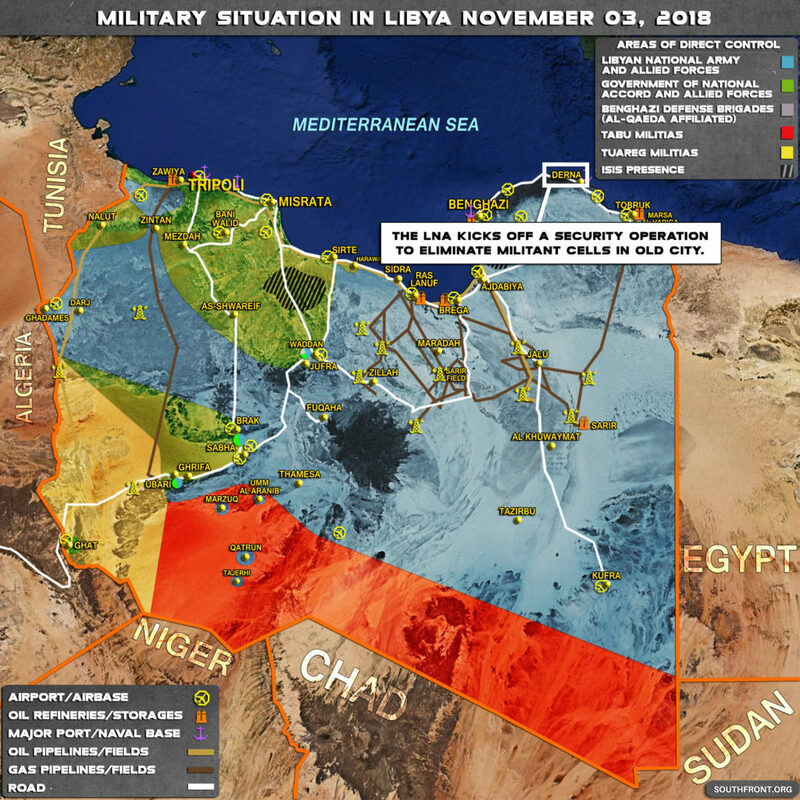 Earlier this year, the LNA retook Derna from a coalition of militant groups linked to al-Qaeda. However, the ssecurity situation in the city is still complicated.